Most CVDs can be detected early through an existing medical condition such as diabetes, hypertension, or hyperlipidaemia. The World Heart Federation is doing a good job of spreading the word against CVDs. They launched World Heart Day close to two decades ago to raise awareness about heart disease and stroke. Every year, World Heart Day falls on September 29th and this year, the campaign focuses on taking care of our own hearts and that of our loved ones. The global theme is “My Heart, Your Heart“. 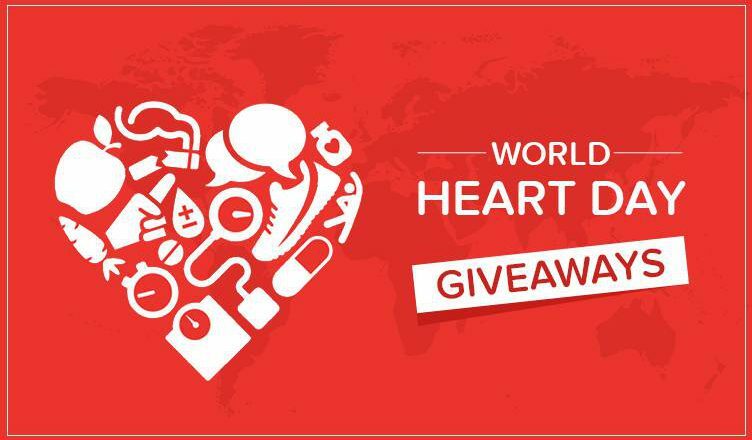 We, at Promo Direct, get plenty of requests for heart-themed giveaways every year for World Heart Day and this year is no exception! Featured below are 6 Heart Day promotional products that will help you strike a chord with customers and employees. All the healthcare promotional items featured here are low on pricing and most of them are part of our Free 24 Hour Rush Service. We request you to place a bulk order soon so that you can start distributing giveaways well before World Heart Day! 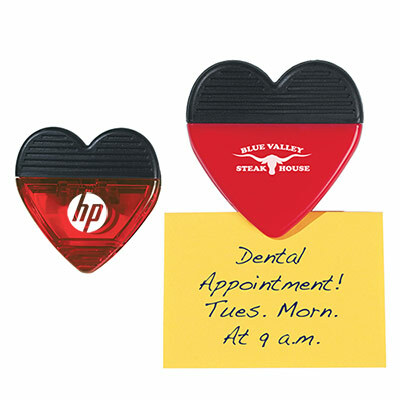 This cute-looking heart-shaped clip is a good looker. It features a top rubber grip and a spring-loaded hinge for optimal performance. A magnet is present on the back side. Each clip comes packed in an individual cello bag. This product has an impressive imprint area and will highlight your brand in style! 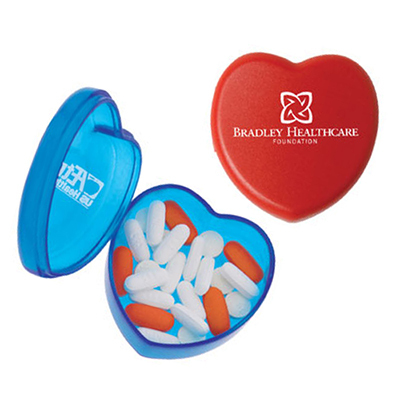 This heart-shaped dispenser card is packed with sugar-free mints! It’s a thoughtful gift to win customers with! These mints will serve as a tasty reminder for World Health Day! 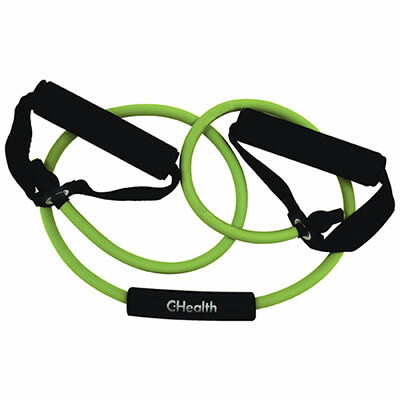 This product is an exercise band that offers quality resistance. Featuring foam grips and made of latex-free rubber, this band comes individually polybagged. Help recipients stay fit with this exercise band! This ballpoint pen comes with a curvy barrel. Featuring a heart theme as stock art, this visually appealing pen has metallic silver accents. The high-quality click action mechanism and great writing capabilities make this product a marketing winner for World Health Day! 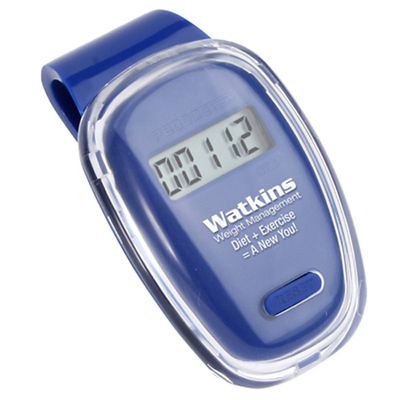 This pedometer features a large LCD display and can track up to 99,999 steps! Featuring an oversized clip for easy attachment to loops and pockets, this product comes with a button cell battery. Place your order today! This box is great to store pills and will help recipients stay on top of their medication schedule. It is a cute product and comes individually wrapped. It is compact and sleek, allowing users to carry them everywhere with ease. We hope this article encourages you to adopt World Heart Day for your next marketing campaign! We look forward to personalizing your order soon!